IWASSA Co.: Google is angry because Samsung "Tizen"
Google is angry because Samsung "Tizen"
It is known that the South Korean company Samsung has worked for some time on a new system with the help of "Tizen", a number of major companies in the digital world and including Intel, one of the partners, but Google and Samsung Her Android operating system, which operates most of its hardware Korean company does not seem to look into satisfaction for it. 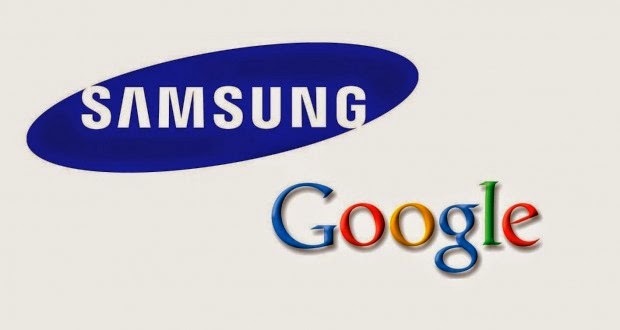 According to several media sources, the essence of the new difference between Samsung and Google are based primarily on the subject of watches smart for Samsung, which was leaked to the media details of an exclusive collection icon Google (Larry Page) and deputy general manager of Samsung (Jay Y. Lee). And quoting the site (The Information), the Larry Page criticized the policy of Samsung new terms that the Korean company pay more attention to their clocks Smart Gear 2 and Gear Fit operating system "Tizen" more of its attention to the clocks of other system Android Wear in reference to the lack of impressive officials Google Hour Samsung new this system (Gear Live) where it considers just for tradition Gear 2 and they came in a hurry and did not take enough time and Samsung in innovation. On the other hand, the journalistic sources indicate that Larry Page nibble on Samsung amendments carried out by the Group to the Android system smart phones in addition to their own applications and that contribute to the "slow" Android system.